MemorialCare Medical Group's Mission Viejo health center on Madero Road offers family medicine, internal medicine, laboratory draw stations, Coumadin clinic, physical and rehabilitation, sports medicine and therapeutic acupuncture services. MemorialCare Medical Group is an award-winning team of health care professionals dedicated to providing quality, compassionate care to communities in southern Los Angeles and Orange counties. Addressing the needs of patients of all ages, MemorialCare Medical Group offers a broad scope of multi-specialty services, including primary care, specialty and ancillary care, outpatient surgical services, imaging services and urgent care. When you choose one of our trusted doctors, you’re choosing experience. 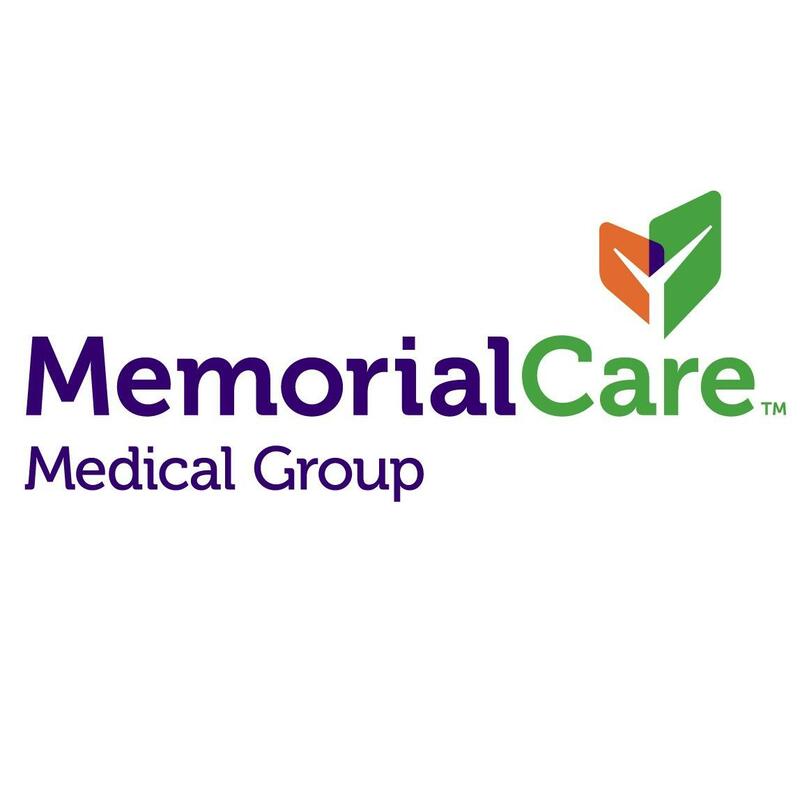 MemorialCare Medical Group has the tools, teams and compassion it takes to support you through all stages of life.